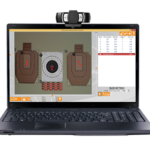 The new MantisX training tool is changing the firearm industry by providing immediate and easy to understand data to any shooter. Just attach the MantisX tool to your rail, open the mobile app and start shooting. 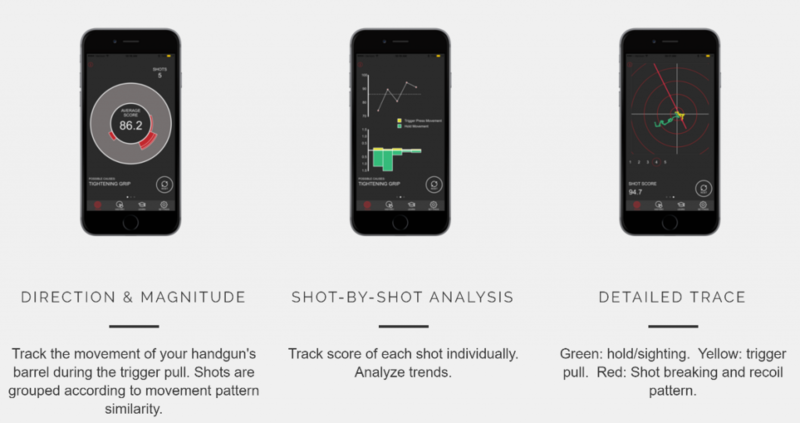 With every shot fired the mobile app will diagnose trigger, grip, and other weaknesses and give you clear direction to make the proper adjustments. If you are looking for the right training partner to take your skills to the next level you need the MantisX training attachment. Awesome tool to improve your accuracy and confidence. The device is a snap to setup and the app works like a charm. Overall, I do like the MantisX and it has some fun activates included in the app. One thing I like is multiple users can use the same MantisX and their results are stored independently by using the app on their own phones. So this can be shared among a family or friends who shoot together. Be nice if it had a quick release instead of a screw. However, with that said, I come from a precision pistol shooting background, so the fundamentals are well learned. As a result, I can’t say the MantisX has helped me become a better shooter. I was really hoping it would work for improving my scores in precision pistol but it is not able to do that. For new or intermediate shooters I think the MantisX is a great coach and I would highly recommend it for this group of shooters. For people who already operate at a high level of proficiency I don’t think the MantisX will do much other than add a little fun to the shooting. Since the app has drills built in it can bring some focus to an unplanned range trip. The app is constantly being updated with new features at no extra cost which makes it a great value. Once I was having problem while at the range and submitted a question to support from the app. I had an email with the response from there support when I got home from the range. They take care of their users. One thing I hope they will fix (and it maybe, as I haven’t used my MantisX in several months), is the shooter’s wheel is designed only for two handed shooting. It does not give guidance specifically for one handed shooting. The app will track your shooting results based on one hand, both hands, dry-fire, live-file, CO2 pistol, etc., and by each firearm you use. Also I should point out that it records my score 100% when dry-firing using any of my center fire pistols, but only about 95% with my 22. If your shooting is fast and sloppy it will also miss counting a few shots. 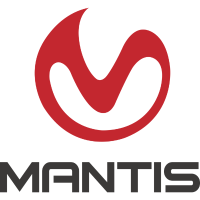 What the MantisX won’t do is tell you how well you did in relation to the target. The MantisX has no idea were the target is located. It can only recored your movements. If they could solve the problem of shooters movement in relation to the center of the target then this would likely be a must have product. I personally would not purchase this product again as I found it not that helpful for me. 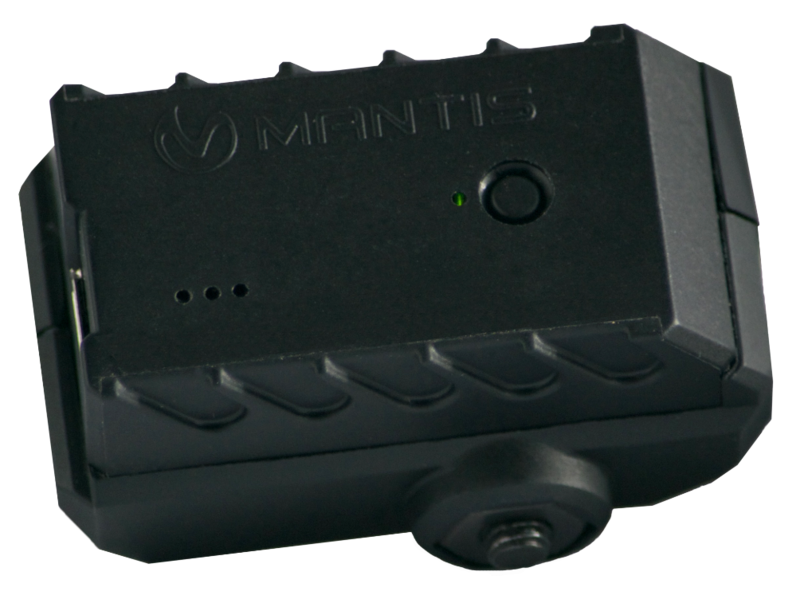 For new shooters, shooters who don’t make out a plan for range day, or for shooters who don’t have the fundimintals down, I think the MantisX could be helpful. I shoot Precision Pistol and the MantisX is FANTASTIC, after using it for only a couple of days I already got my money back in guidance. 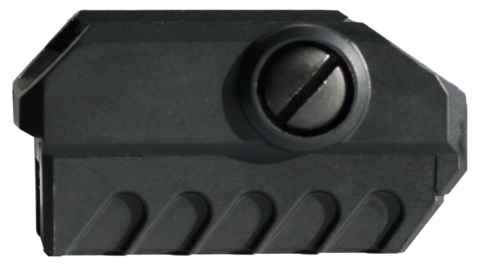 Easy to install on the firearm and the phone app is easy to us. After driving yourself around a few times it has much data to show you with helpful suggestions. 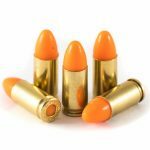 Great tool to help diagnose shooting problems without ever going to the range. 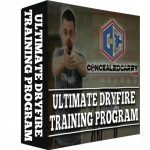 Install it on you gun, install the app, and you can start seeing what you are doing either dry firing or live fire. I have really seen it improve my score from ~90 to 95 just in 3 months. Highly recommend this tool for new and experienced shooters. This is a great device. I have only been dry firing so far but I can see improvement. Can’t wait to get outside and use it with live fire.